One of the best moments in the life of a couple is when they get their newly born baby in their hands. As the child grows, parents worry about his/her college education and start their savings, hopefully. However, when a child has been identified with special needs, those issues are compounded. 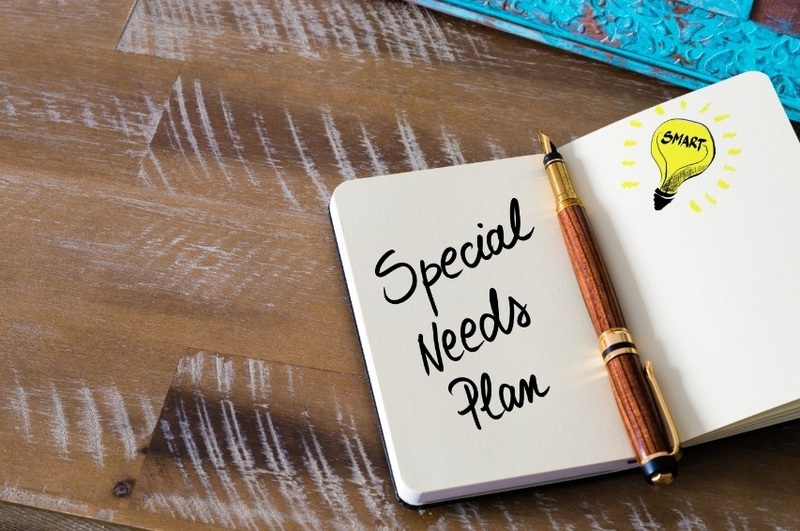 It is hard enough for parents to manage their finances with a now larger family but now with the extra care a special needs child has, there are additional considerations that must be looked into. So to help them out, we have compiled a few tips on financial planning for kids with special needs. All these are experts in their field and you may need them to help you plan the future of your child. Once you will know the expenses of the entire team, a financial planner will help you to manage these extra team expenses as well as meet the demands of your child with the least disturbance in your budget, and help you plan moving forward. Your financial planner will be critical in the creation of your ABLE account. It is a special account for special needs individuals under the age of 26. The planner will help you know the amount that you should keep aside for the future of your child. She will help you plan a functional monthly budget according to your income and requirements. Keep in mind that the money you will save in the ABLE account will grow tax-free. It can help accommodate your needs for medical, education and additional care. When you have a special needs child in your family, you will obviously require some additional financial support at some time in your life. One good way to plan for this is to have insurance or a special need trust. However, don’t be fooled by what’s on the internet, but utilize your team for the best advice by those you trust, who are on your side and have you and your family in their best interest. Being unaware of the requirements, taking the money out, tax implications and etc can be overwhelming. Again, a financial planner and tax advocate will be your best support. All you have to do is let her know the requirements of your family and the child with special needs. She will analyze everything and will let you know about the services that are most appropriate for your situation. A financial planner along with the rest of the team of experts, along with your family and friends will help you save your time, save your money, invest correctly and manage your stress which will be beneficial for your family and the future of your child. So it is the time that you make the right choice and hire the top financial planner. Contact us here at GPS Wealth and let us help navigate your waters and guide you in the best direction for your family situation.